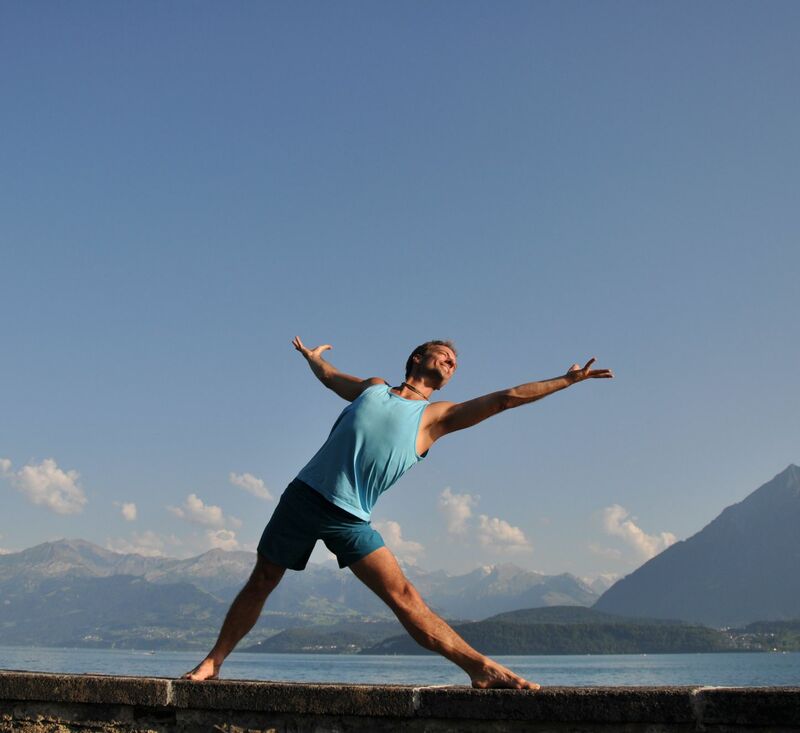 During this module Simon shares amazing teachings on energetic yoga practice that have ignited and transformed his own yoga practice and teach-ing. Experience an innovative module inspired by the life changing Vinyasa teachings of Sri Krishnamacarya, Prana Vinyasa and the ancient wisdom of energetic practice. Awaken to the pulse your life force, Spanda! Learn to cultivate the inner practice as basis for the art of flow and energetic alignment. Experience the direct benefits of energetic vinyasa yoga to bal-ance the flow of your own life energy. Learn to master the art of fluid and vibrant Vinyasa Yoga. Become your most radiant self then learn to guide others to do the same! - Awaken the pulse of your ‘spanda’, life force and learn to support the flow of that energy in every aspect of the 5 phases of your class. - Learn the unique teachings on dynamic breathwork based on the original teachings of Sri Krishnamacarya for pranic energetic activation. - Receive teaching tools for liberation of the fluid body, de-armouring and unblocking and learn to integrate these tools in your class structure. - Learn to embody and cue energetic alignment through the embodiment of the ‘Vayus’ , the 5 winds of Prana. - Learn to engage the deep core and central axis of the body through fluid activation of the inner energetic locks, the bandhas. - Energize and deepen your asanas to reach your fullest potential by mastering the inner practice of the energetic breath. - Guide your students to go deeper by working with the key actions and energetic lines of the poses. - Learn tools to cue your students in-flow through dynamic hands on assists. - Enhance your vocal techniques by learning to use vocal kinetic energy to support the flow and to offer effective vocal cues. - Learn to work with music as a tool for activating, inspiring, modulating and harmonizing to support the flow and deepen the meditation-in-flow experience. Simon will teach master-classes for your own personal integration of the prin-ciples of dynamic, vibrant Vinyasa Yoga practice. He will offer tools and skills to support the teaching of flow through his workshops and lessons. There will be time for working in partners and groups as well as for discussion and answering of questions. Want to know more about Simon Rowe? CLICK HERE> for her resume. Would you like to sign in with a 10% discount for two modules of Daphne and/or Simon (100hr)? Note: Both modules need to be attended within six months. Please send an email to administratie@denieuweyogaschool.nl and let us know which modules you would like to attend so we can send you the invoice directly. Do you want to combine your Advanced studies for a 300 hr or 500hr Yoga Alliance certificate? CLICK HERE> for more information.